Fantastic price, save a further 20% when using the subscribe and save option, can cancel anytime after. Absolutely amazing! 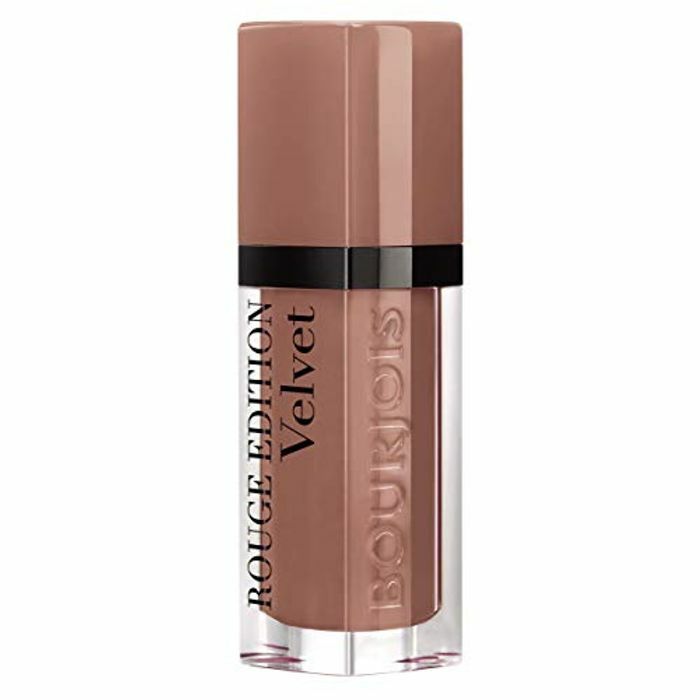 I love these Bourjois products, such great quality and amazing colours. Thank you for sharing, definitely having a look.